Recently upgraded to PF8 — we also have DropBox Teams for Business. PathFinder does not seem to let us access to "Copy Links" from Dropbox in the Team folder, instead it only allows this in my personal folder, and doesn't allow me to link to main team account. Path Finder Support Team closed this discussion on 09 Nov, 2018 09:25 AM. 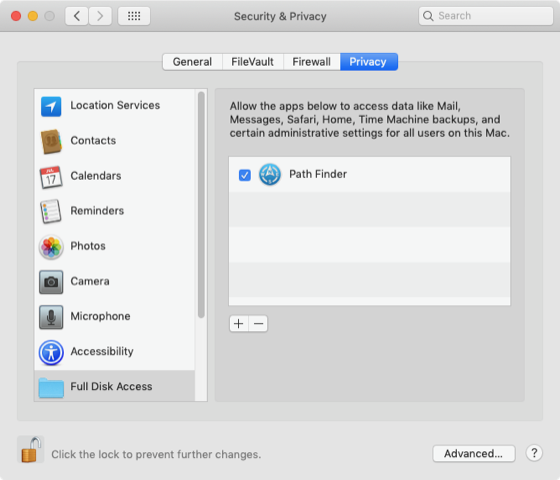 Problem is that I need to force PathFinder to link to the “Admin” section of the team account (the email login is the same) — essentially BACK one level in finder. 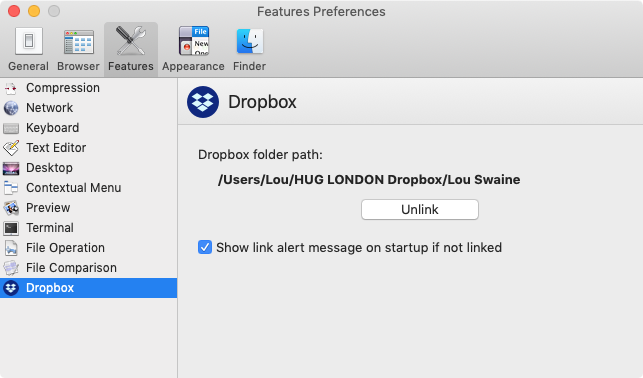 We have DropBox Teams — linking to the team admin area is critical. If this is no longer possible we will need to request a refund as the service does not work as need. that we cannot accept liability for any data intercepted and processed. then destroy all copies. Thank you. 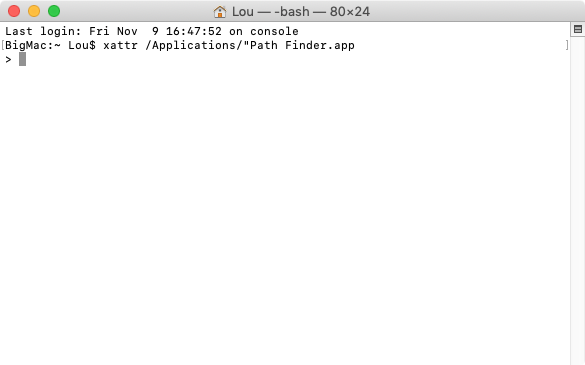 Path Finder Support Team closed this discussion on 09 Nov, 2018 02:59 PM. Please confirm, would you like to proceed with the refund now or keep the license? Path Finder Support Team closed this discussion on 10 Nov, 2018 02:41 PM. Please refund. I have previous version license and will revert to that. Is it possible to download vs7? We are sorry you didn't like our recent upgrade. We've just refunded you your purchase and deactivated Path Finder 8 license. 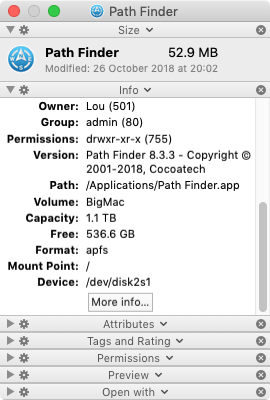 Path Finder Support Team closed this discussion on 10 Nov, 2018 05:32 PM. Thanks. The software is typically great but upgrade poor. Is it possible to download previous version 7? Path Finder Support Team closed this discussion on 10 Nov, 2018 09:47 PM. Our short-term focus is fixing all the remaining issues in Path Finder. As soon as our developers are done with that, they will begin implementing new features including better cloud services support. Too many conditions here, and, unfortunately, I'm unable to provide you with the exact timeline. Path Finder Support Team closed this discussion on 12 Nov, 2018 02:30 PM.